Do all ropes shrink when wet? Only ropes made from natural fibres (manila, coir, sisal etc) will shrink when wet. Why?When natural fibres come into contact with water (rain, dew, immersion, humidity etc) the fibres absorb water causing them to swell. 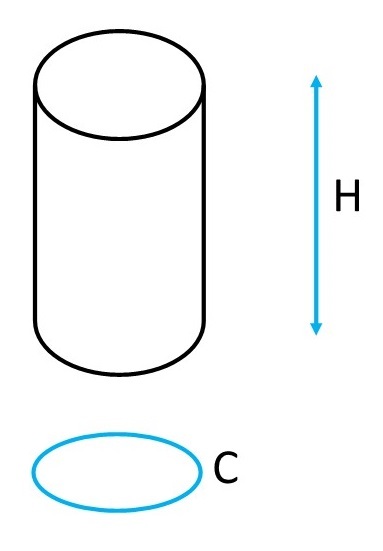 The expansion of the width of the fibre causes the length to shrink. How much will they shrink?There is no exact formula as it depends on two main factors, namely how wet the rope gets and which natural fibre is being used. We would suggest adding a minimum of 10-15% to your measurements though and then erring on the side of caution. Should I try and pre-shrink the rope?You can but we prefer that the rope be placed in situ (without securing it) and left for several days allowing the shrinkage to occur naturally. What will the actual diameter of the rope be?Ropes made from natural fibres are often generous in size and can vary from batch to batch - this is most noticeable with Cotton Rope. Those made from synthetic fibres tend to be fairly accurate.